“Phillip Island is an unbelievable track, one of my favourite in the calendar. I´m especially motivated after achieving a fine result in Motegi, in Suzuki’s home race and in front of our president Toshihiro Suzuki. We had a test here early in the season and my feeling with the bike, even though I did not have much experience, was quite good. 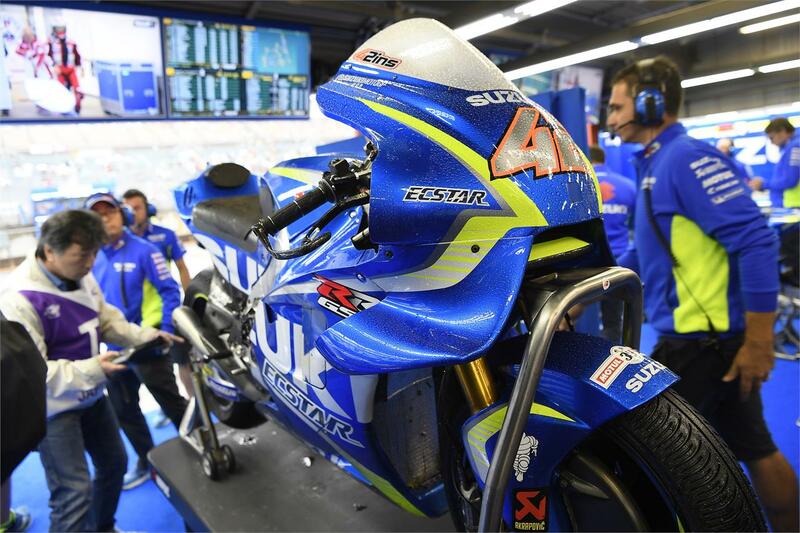 I think the layout of the circuit suits the GSX-RR well, so let’s just hope the weather is better than in Japan and we can have another good weekend.